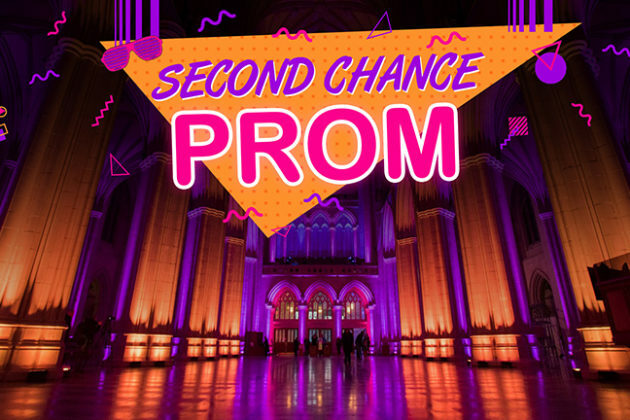 Whether you loved, hated, or skipped out on your prom, it’s time to make some new memories in a setting just a bit more stunning than your high school gym. Grab your sweetie, besties, or just go stag. 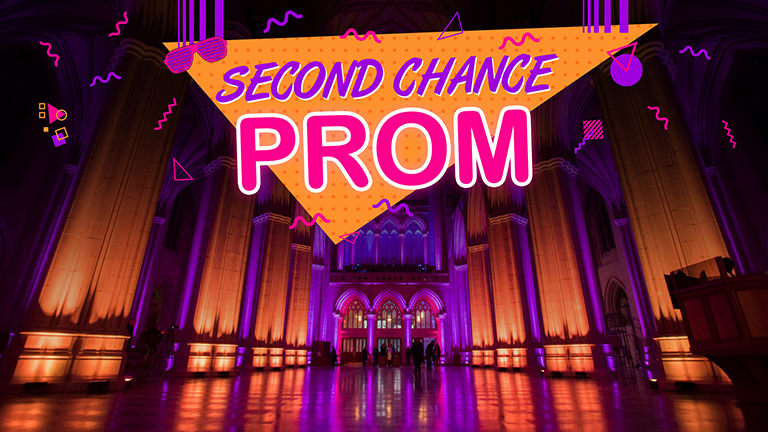 Dress up in the prom stylings of your decade and we’ll play the musical hits to match.